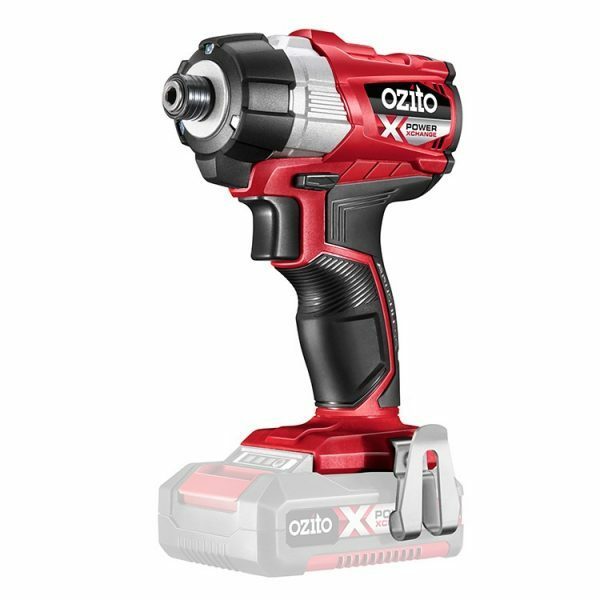 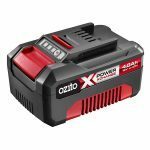 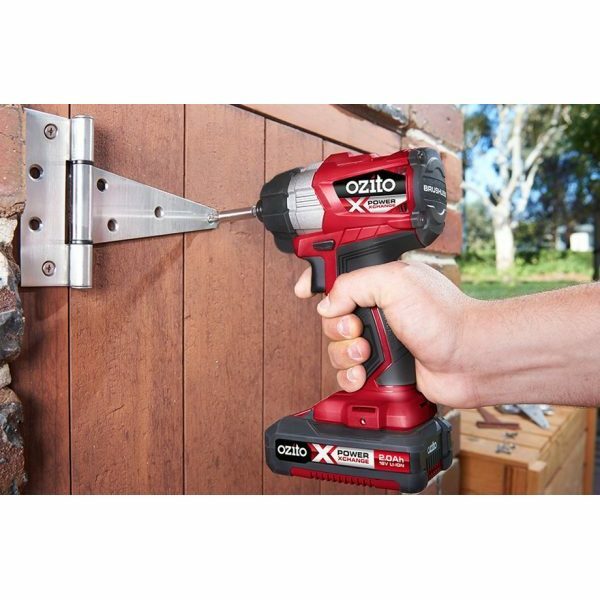 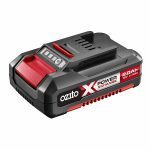 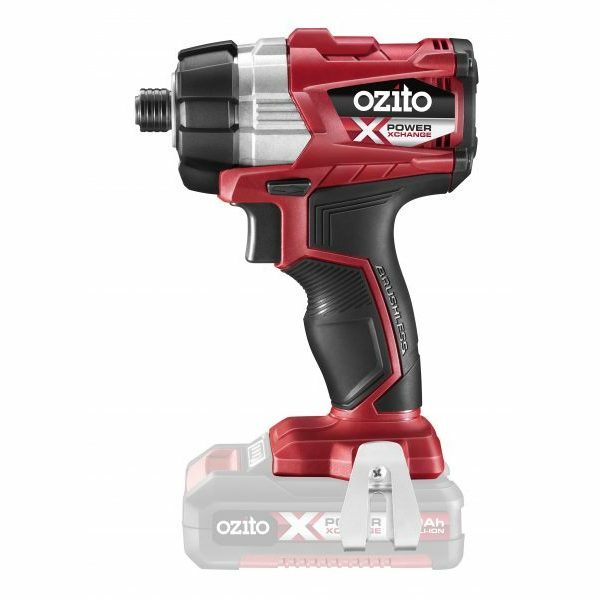 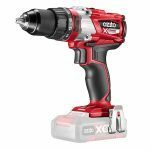 This Ozito Power X Change Brushless Impact Driver with a massive 180Nm of torque is going to make super quick work of driving screws. 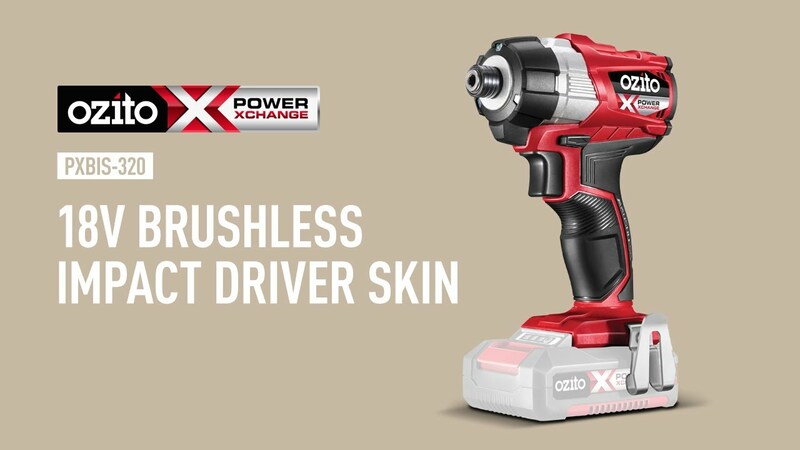 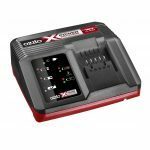 Brushless motor technology eliminates friction and wear for more efficient screwdriving which means cooler motors, longer runtime and more power to get the job done. 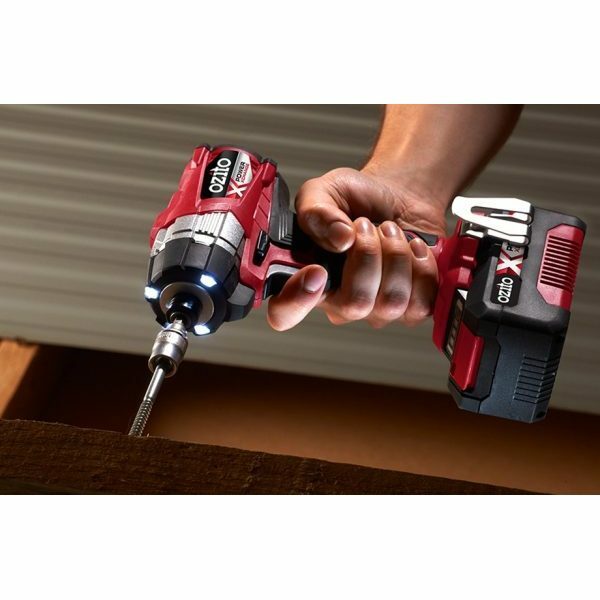 The tri-beam LED work light ensures great visibility in low-light work conditions while the quick connect chuck makes accessory changes fast and simple. 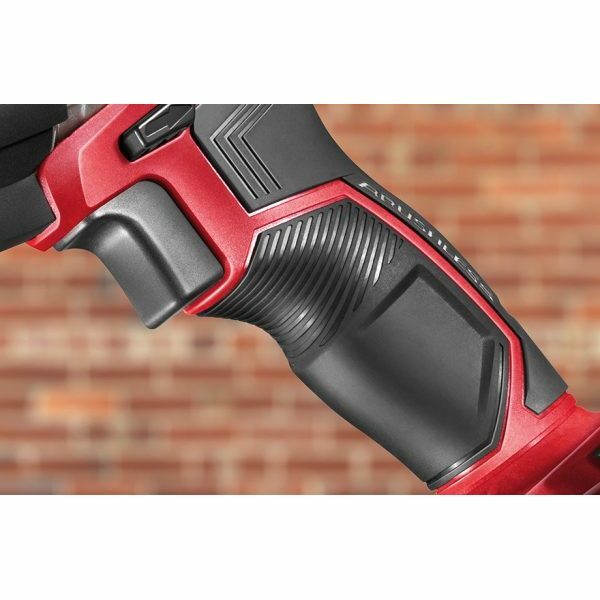 The variable speed trigger and ergonomic sure grip handle gives you better control. 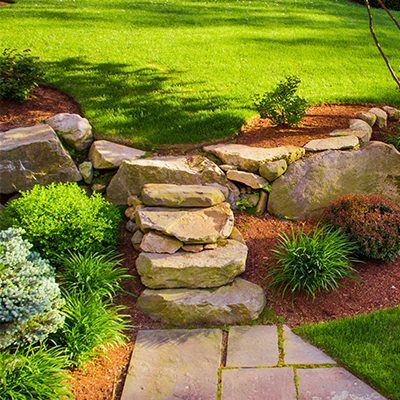 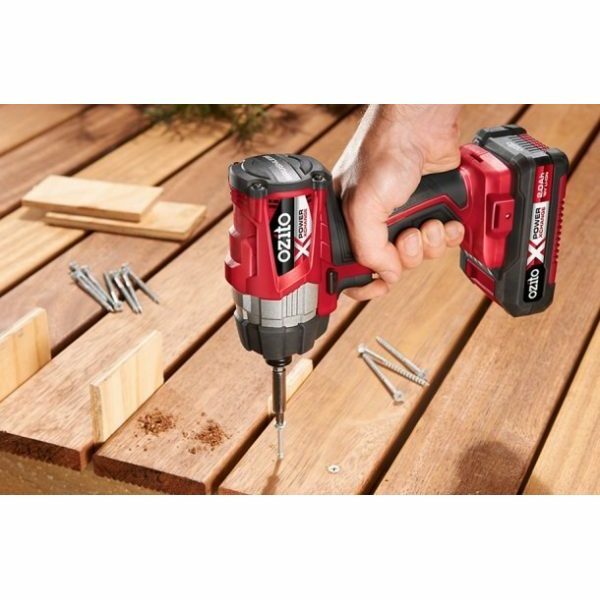 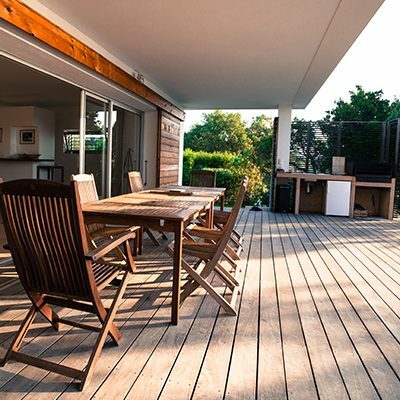 Perfect for driving screws into decking, fencing or finishing your DIY projects around the home.